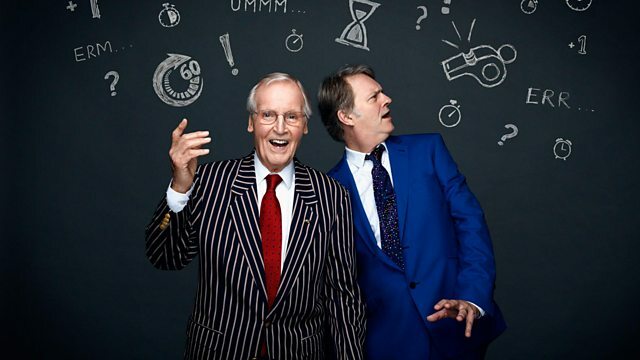 Paul Merton, Sheila Hancock, Josh Widdicombe and Julian Clary join Nicholas Parsons once again, for the panel game where the challenge is to speak without repetition, deviation or hesitation. Guests from Just a Minute's history come together for an animated round on "magic". Celebrating another series of amusing trips, slips and stutters.